December 23, 2017 Linda Reimer Academy Place, CCFL, College Center of the Finger Lakes, Corning, Corning Free Academy, Corning NY, East Third Street, Local History, New York State History, Public Library, Southeast Steuben County Library, Southern Tier. 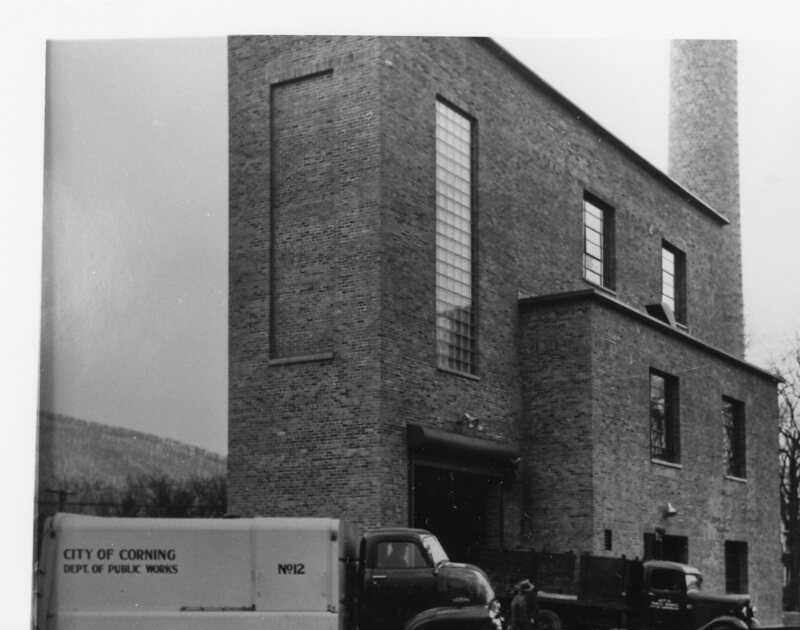 In our first photo for this week we see an old truck that clearly belonged to the City of Corning, Department of Public Works. And I’m assuming the building was an old DPW building located inside the city limits. However, the building must be long gone as I don’t recall ever having seen it in the forty odd years I’ve been living in Corning. If you know where the building was let us know! We’re curious! 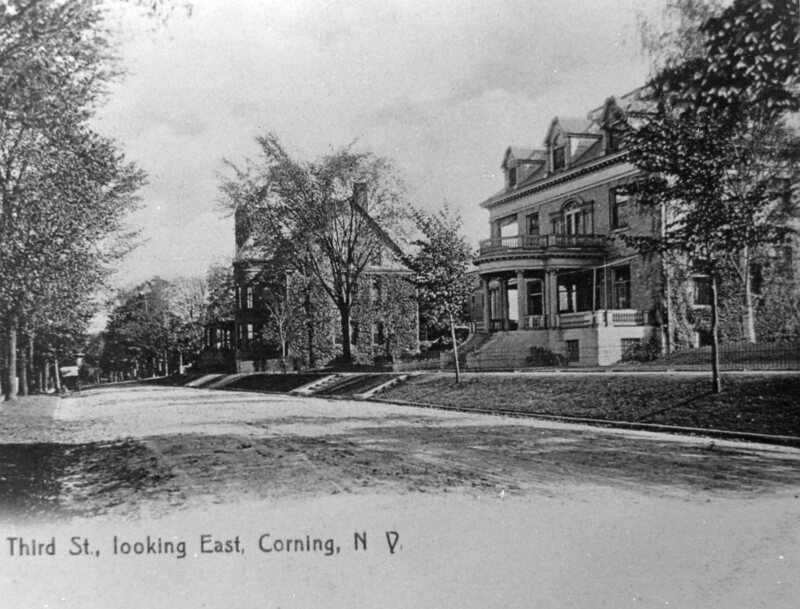 Our second photo of the week is of a post card showing Third Street from the vantage point of someone standing near the corner of Walnut and East Third Street on the same side of the street as what was then Corning Free Academy and is now Academy Place. Have a good holiday weekend everyone! Really appreciate all you do to bring back these memories, Limda. Thank you so much and have a Merry Christmas! Thanks for your kinds words – and Merry Christmas and Happy New Year to you too!